Feel like there is a gaping hole for content that is intellectually stimulating among existing print media, underestimating their readers’ capacity to reason and their curiosity about the world around them? The aforementioned quotes convey the quintessence of New Philosopher’s DNA. 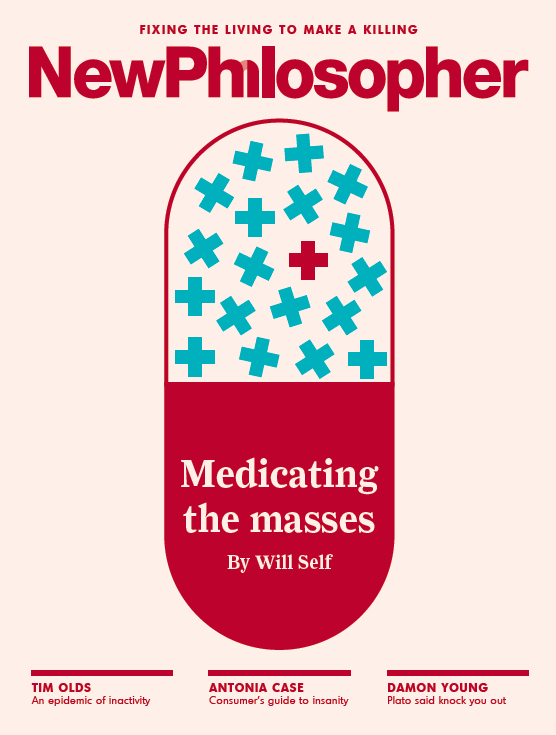 Approachable in nature and with a thoughtful and intelligent tone, New Philosopher caters to those who have not studied philosophy, as well as the inducted, mixing the voices of established luminaries with its host of writers. 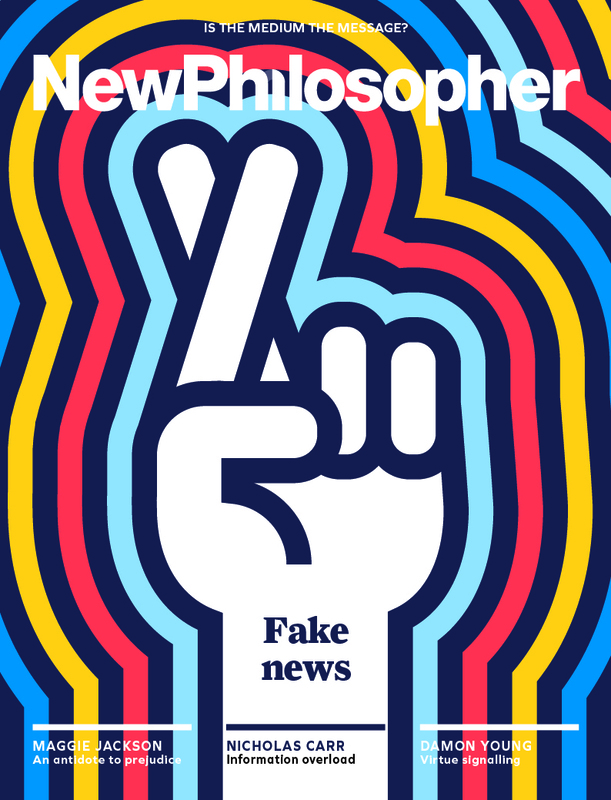 As the team behind New Philosopher practices what it preaches, there is no reliance on established media organisations or any other companies - it is ad-free and solely funded via subscriptions and sales at bookstores and news agencies. 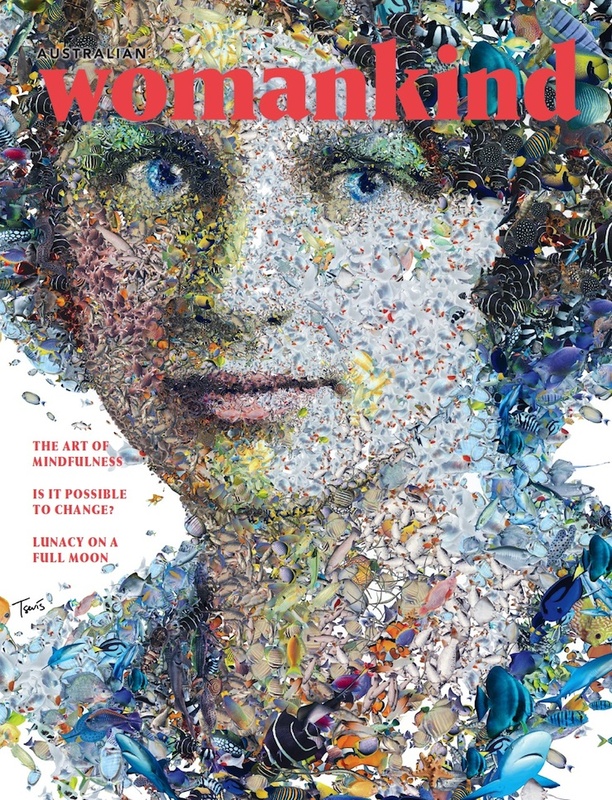 Based on the success of New Philosopher, the team behind the project have also recently started a second ad-free magazine for women called Womankind, aimed at smart women in the market, which quickly eclipsed New Philosopher covering art, psychology and social matters.